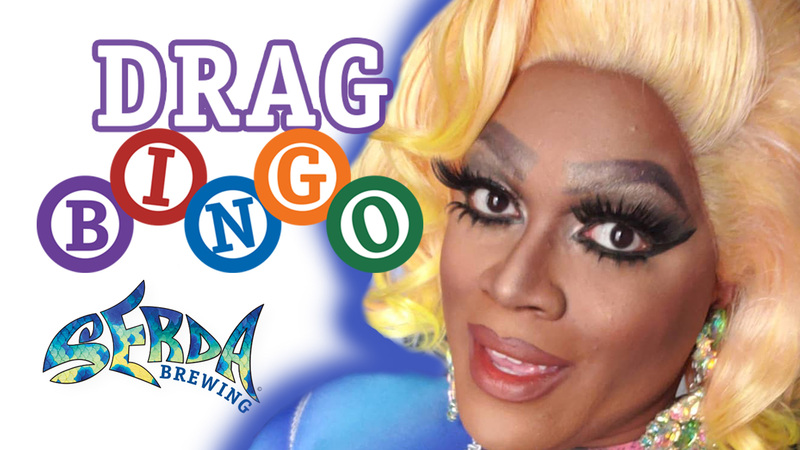 Drag Bingo - Serda Brewing Co.
Join us for Bingo February 13th, Wednesday night at 7pm hosted by Champagne Munroe. It’s going to be interesting!! Free to play with great prizes.